Happy February from the frozen tundra! We are excited to have completed our 1st AVPro Academy a few weeks ago. The turnout was fantastic (for January in South Dakota) and the feedback was very positive. We are also heading to ISE in Amsterdam this weekend and hope to see all of our international friends there. Stop by Hall 15, Booth G248 to see Murideo’s newest HDMI generator, the Seven, designed for manufacturers developing next generation HDMI 2.1 features like advanced HDR, eARC and more. We are also looking to beef up our international distribution channels. If you are interested, please stop by booth 15-G248 and find out why integrators in the US lean on AVPro for 18 Gbps products and support. Finally, if you went to CES last month 8K was dominate. Be sure to read ISF guru Joel Silver’s take on the subject. Enjoy this month’s news and thank you for being a loyal customer! Many don't know, but there are multiple forms of Dolby Vision. In this video we are going to talk about Dolby Vision and Dolby Vision (low latency). We will discuss how having different types of displays can cause havoc when installing a multi-zoned distributed video system. Pioneer Music Company is a trusted distributor of AVPro products in Missouri, Kansas, Iowa and Nebraska! 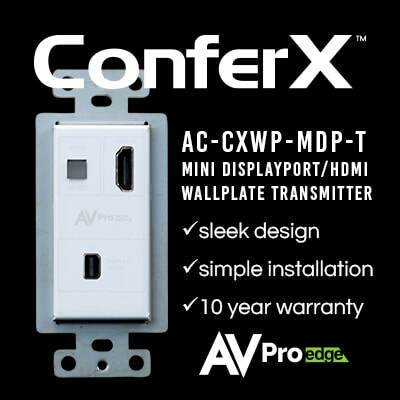 To find a distributor near you, please visit www.AVProEdge.com/Buy or www.Murideo.com/Buy. 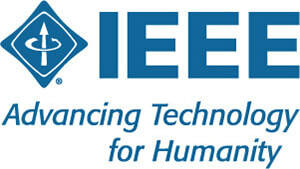 ​If you would like to request a meeting at ISE, simply click here.